It’s time to start placing those bets. Which of our Droid family members will receive the update to Android 2.3 first? 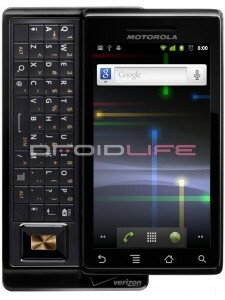 Will it be the Blur infested Droid X, 2 or Pro? The stock original Droid? 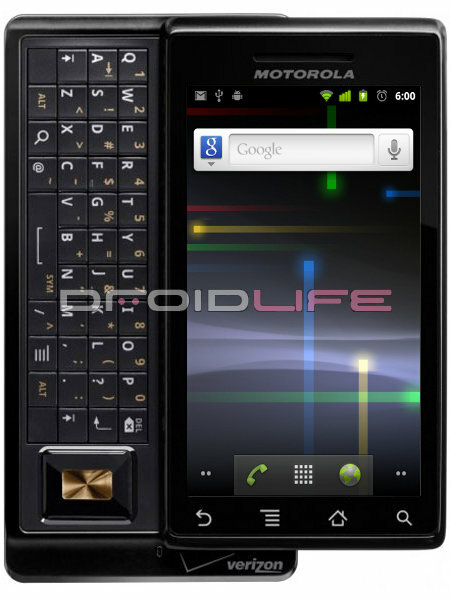 The HTC Sense-filled Incredible? (Seems odd that we have this many phones branded with the word “DROID”, yet they all run their own special skin…anyways, back on track!) 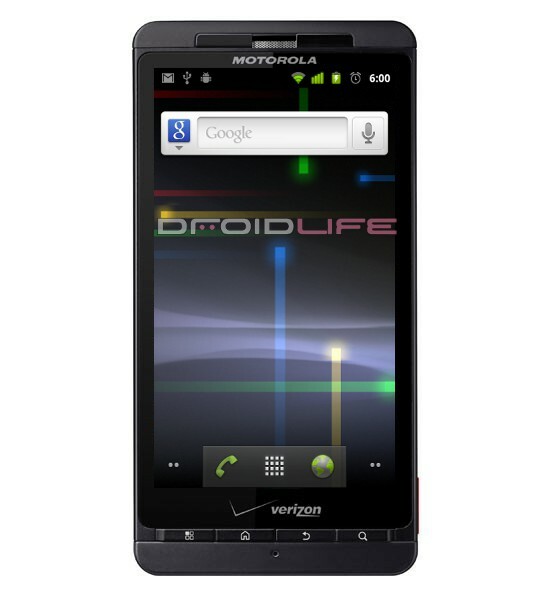 My first instinct would be to lean towards the Droid X after it had such a huge summer and continues to be used in almost every Verizon ad, but there is something about HTC and the Incredible that has me thinking they’ll sneak in an update a few weeks ahead of everyone else. Your thoughts? Which DROID phone will receive Gingerbread first?